I hope you had a wonderful Easter Celebration. We spent it with our parents, children and grandchildren. The battle for our freedoms will happen in our living rooms and dining rooms. We will reap what we sow. Many of us knew the culture was changing, but we may not have realized the implications until the next generation gets in control of the Country. Never was this more obvious than observing the events of this year. Would we ever believe law enforcement officers would fail to enter the building to protect the kids? Would we ever believe a shooter could walk out of the building and buy a drink at a local sandwich shop before anyone removed him from the streets? Would we believe some students, instead of protesting the failure of law enforcement to protect them, would be staging protests and walkouts to fight against their own Constitutional right to bear arms? Is the Tea party on vacation? Where is the fire in our hearts? Where is our resolve to raise up the next generation to fight for their own rights? 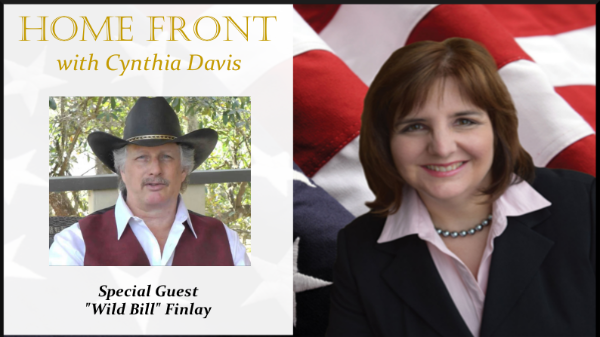 On our show today, Wild Bill for America shows us the way and encourages us to move the right direction. What are your thoughts on the new bill filed to add more regulations to our gun laws? 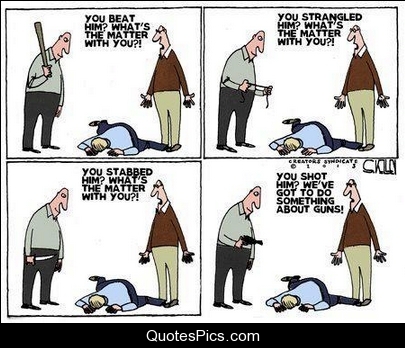 There is nothing that needs to be done about the gun laws that is not already there. The guns and gun parts (“bump Stocks” ) are NOT the problem. The sick people are the problem. If the Officials would just do their job. More USELESS laws only hurt the Good PEOPLE ! 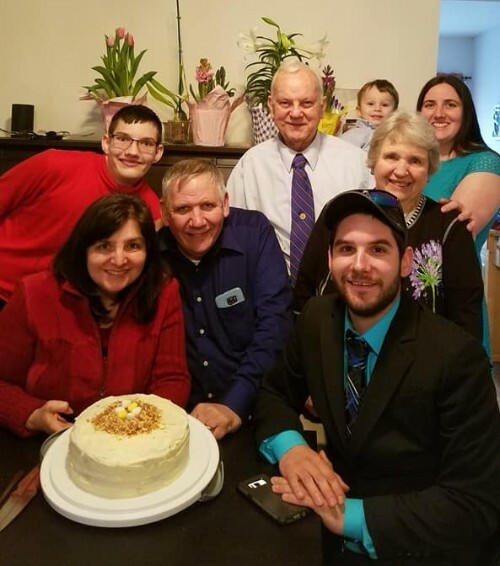 First, why are all the adults in your Easter family photo blocking the one youngster from getting near the tasty-looking cake? Now that a Republican occupies the White House, I have sensed no sign of life from various Tea Party groups. Even those still meeting on a regular basis seem to only be concerned with their local situation. This whole business with the Parkland School shooting seems to be a plot by a freshly emboldened communist assault on Conservative Americans. Keeping in mind that it is becoming more and more difficult to determine if a news article is True or False, I saw a report that the application for a permit for Washington D.C. anti-gun ‘student’ rally was filed two months earlier. There is also the question of how did these high school students pay for a last minute impulse to protest in the nation’s capital. Why does the self-anointed leader of these student protestors act like one of Hitler’s Brownshirts? Why despite being informed numerous times that Cruz the Shooter had multiple issues requiring at least some investigation, did both the FBI and the local sheriff do nothing. Why did this same sheriff order his deputies to stand down? There are more questions but these are the nub of the matter. There is little doubt that the failure of both Trump and Sessions to mount an effective counterattack to the leftist agenda has led the communist regressives to scent blood in the water and so the frenzy of their attacks on America keep increasing in vitriol and venom. Congress is certainly not up to keeping the oath of office they all took. This leaves those of us who love God, Family, Country and the Constitution that assures our right to do so have no effective national leadership other than Mark Levin, and he has been marginalized by the communist party USA and its allies.